Do you also regret it when your phone has suffered new damage? That’s not necessary anymore with us! 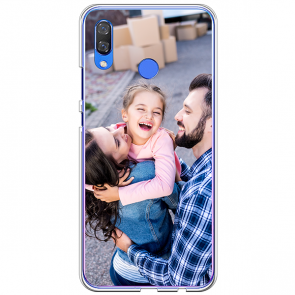 With us, you can easily make your own Huawei Y9 (2019) personalised case. We say easily because that’s what it is. It is so easy because of our user-friendly customizer. You can upload any design or picture you want. After that, you can adjust it completely to your wishes. You’re the designer and the one who decides what will be on the case. For that, you don’t need to be a professional designer. It’s possible to add text, like a special date. 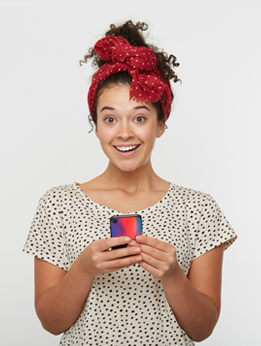 You can also choose a sticker or a filter that will make your personalised case even more unique. Try it out yourself and make your own Huawei Y9 (2019) personalised case.